In the English Snooker Open 2016 Liang Wenbo has taken the title of the first Home Nations events beating Judd Trump in the Final 9 frames to 6. The Ranking event was the first for Liang after being a professional for 11 years which is really showing many of the pro players that the more experience is starting to count. Over the past two seasons there have been many new first time winners which is great for the game overall. Liang won £70,000 Pounds and the Steve Davis Coral English Open title which helps the Chinese viewers and helps increase the Chinese sponsorship’s. Both Judd and Liang scored very well with 63 centuries in the event which has the sponsors Coral donating £3,150 to the Jessie May Hospice. 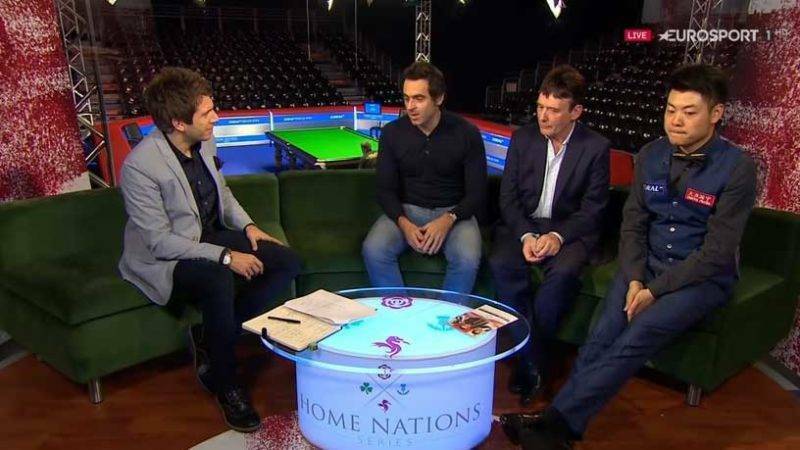 Ronnie O’Sullivan helped Liang during the event calm down a little and Liang commented on the great advice Ronnie had offered. Great to see one of the top players helping out some of the gifted potters of the game and both then coming through and winning events.